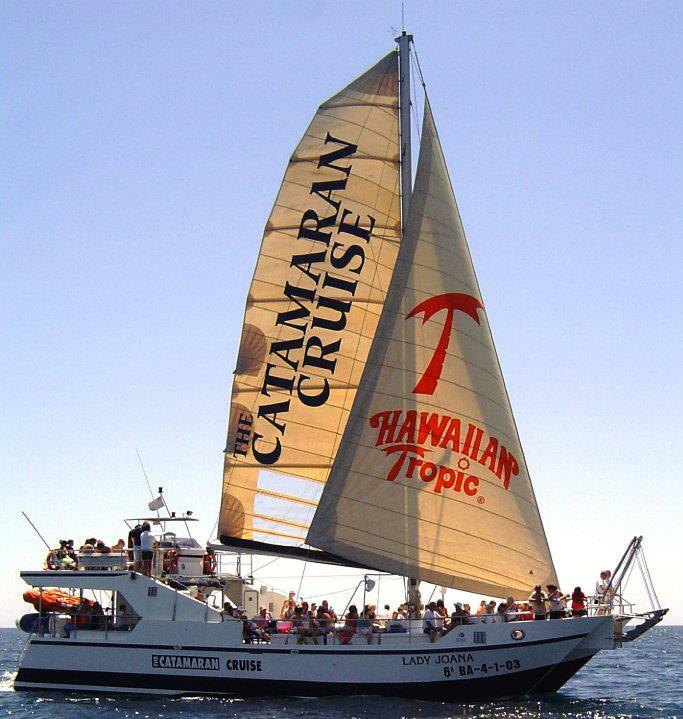 Catamaran Cruise offers you the chance to enjoy the sun and beaches of the marvellous Costa Brava in a different sort of way, aboard the magnificent catamaran “Lady Joana”. 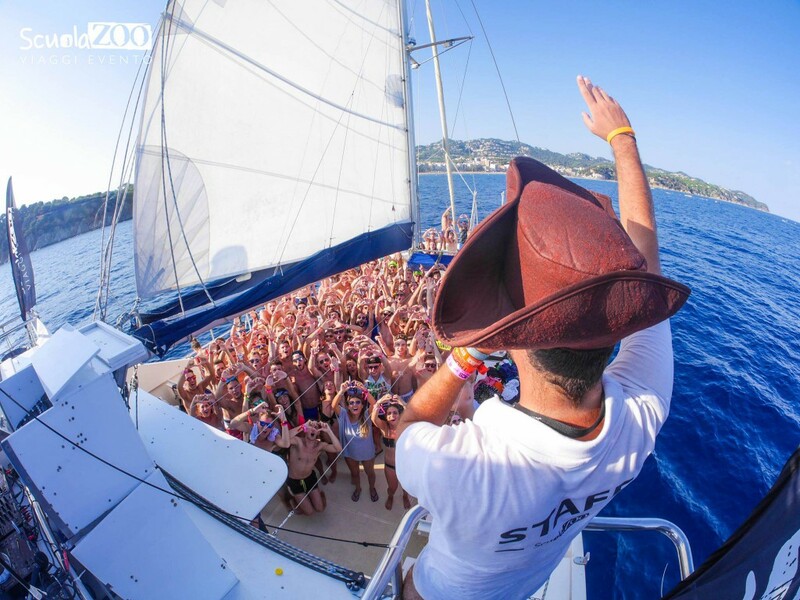 We’ll drop anchor in one of the most beautiful bays, where together with our entertainment team you can enjoy our floating blocks, inflatable waterslides, a water trampoline and sea scooter. You can also do some snorkelling, take part in fun and games, or simply catch some rays in one of the solariums on the sundeck, where you can also take a shower.